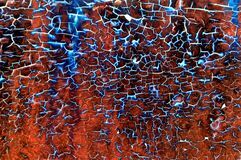 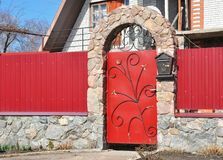 Stone and Metal Fence with Door of Modern Style Design Decorative Cracked Real Stone Wall. 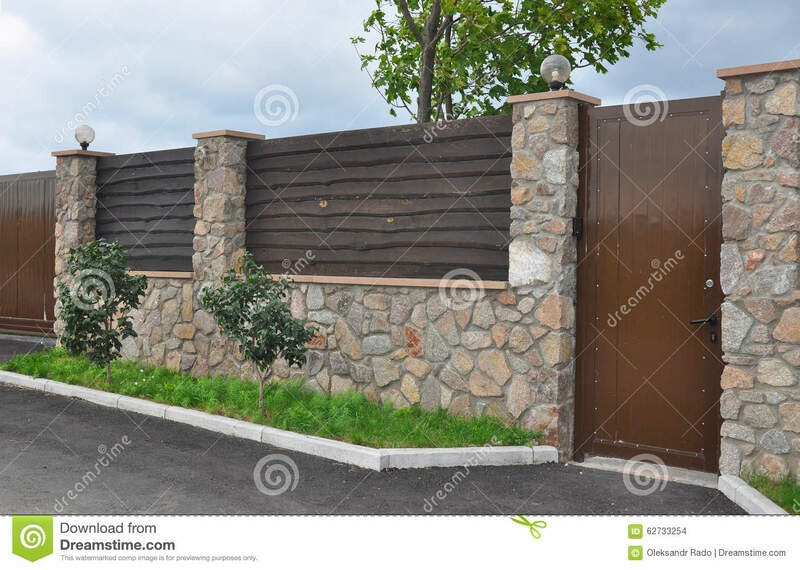 Stone and Metal Fence with Door of Modern Style Design Decorative Cracked Real Stone Wall Surface With Cement. 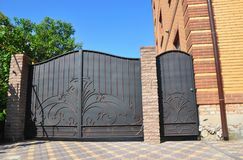 Stone and Metal Fence with Door of Style Design Decorative Cracked Real Stone Wall Installation of Stone and Metal Fence with Door and Gate. 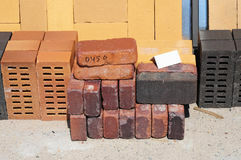 Stacks of various and for sale. 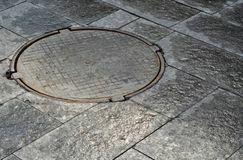 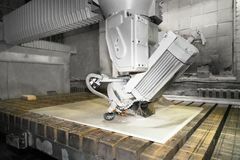 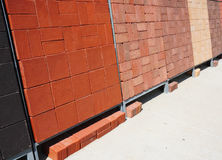 Building and construction materials, colored concrete pavers (paving stone) Installation of Stone and Fence with Door and Gate for Car. 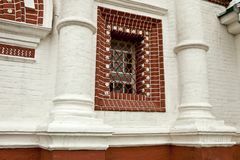 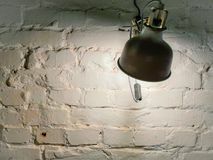 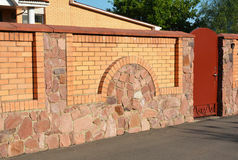 Security CCTV camera is mounted on a brick house wall. 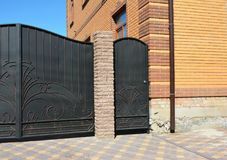 Metal menhole in the stone pavement Installation of Stone Fence with Metal Door, Gate Colored building blocks, bricks and concrete pavers (paving stone) or patio blocks organized on pallets for sale Stone, Brick and Metal Fence with Door of Modern Style Design Metal Fence Door with red wild stone. 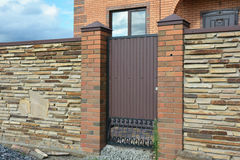 Metal fencing exterior with door bell and postbox.